Everywhere you turn it seems we as a society are continuing to look for a life of ease and comfort. 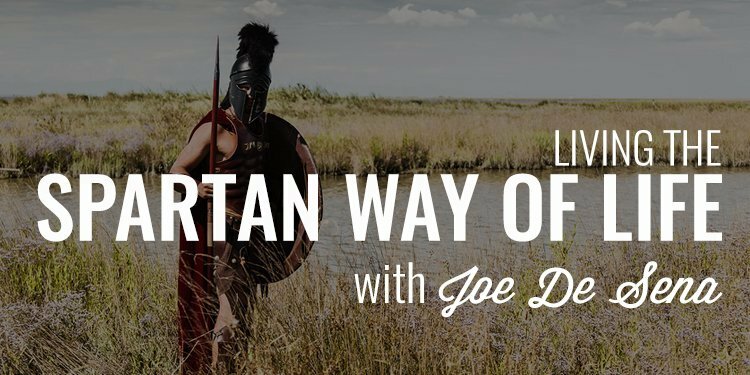 And, while there are certainly merits to finding more efficient ways of doing things, my guest today, Joe De Sena, Founder of Spartan Races, shares with us why a life of pushing, discomfort, and pain helps us become the men we are meant to be. Joe De Sena is the CEO and co-founder of the Spartan Races, which is a series of high endurance obstacle courses. If you haven’t participated in them, I don’t know what you are waiting for. 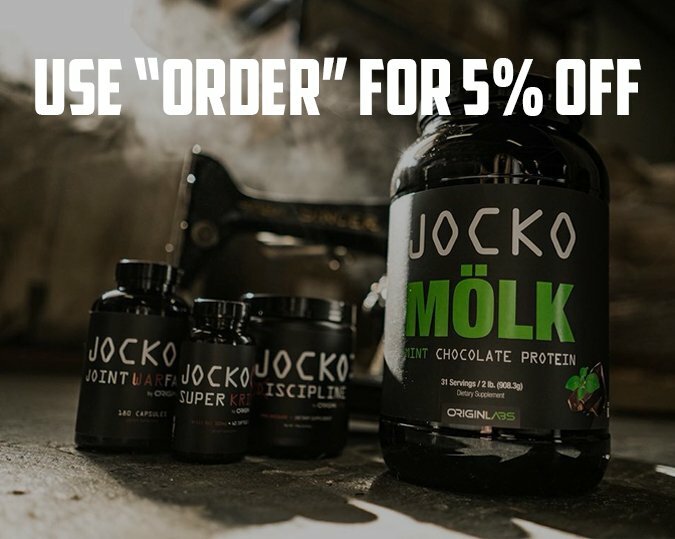 They will literally change your life. Not only is he the founder, Joe is a man that leads from the front. He competed in 20+ Ironman competitions, 50+ Ultra Marathons, and even completed the Iditarod Trail on FOOT. 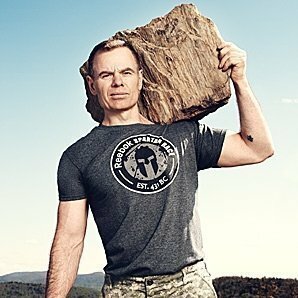 He’s a new York times best-selling author of Spartan Up and has his own podcast, Spartan Up. And, on top of all that, Joe has another event, The Agoge 60, which he personally calls me out on in this episode. Let’s get to it! If you’re interested in competing with me and some of the guys, please read through the attached articles first and see if this is something you’re still interested in. If so, you can then shoot me an email at ryan@orderofman.com and I’ll get you the details. Hope to see you at The Agoge June 17th, 2016! Since Joe De Sena decided to talk politics during your Spartan Race podcast, I will do so as well. Its insulting to people when you say “by in large” people are asking for too much stuff from the government when in fact the reason why that happens is because as you well know the top 20 people have more wealth than the bottom half f Amercans. The “pendulum” has gone too far you say???? You must still living in Spartan times and that is fine, but stay off of 21st century politics. It is interesting because pehaps you liked your construction job better than your desk job because you got to collect unemployment during the winter/slow months of the year. 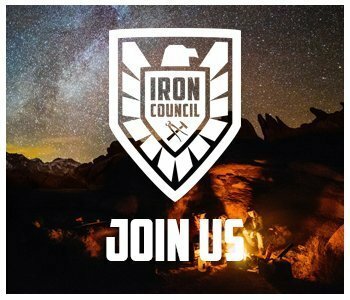 And sorry but putting a few Spartan races a year does not put you in the hardest working American group. One more thing, consider tuning down the arrogance and inmaturity a notch, this is a real man’s podcast.